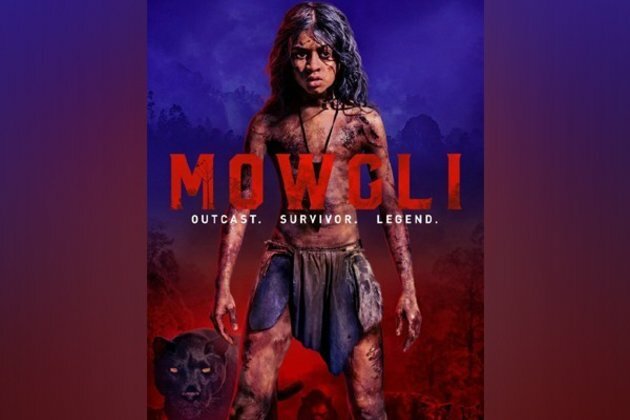 Washington D.C. [USA] Nov 8 (ANI): Netflix has granted exclusive theatrical release to Andy Serkis' upcoming film 'Mowgli'. According to The Hollywood Reporter, the film will get a limited theatrical release on November 29 in Los Angeles, New York, San Francisco and London, ahead of its global launch on the streaming service on December 7. This latest adaptation of Rudyard Kipling's 'The Jungle Book' will feature Rohan Chand as Mowgli, Benedict Cumberbatch as Shere Khan, Cate Blanchett as Kaa, Christian Bale as Bagheera and Serkis as Baloo the bear. Originally produced by Warner Bros, the film was originally scheduled to release in October 2016. The date was later moved to October 2017 before finally selling the film to Netflix.